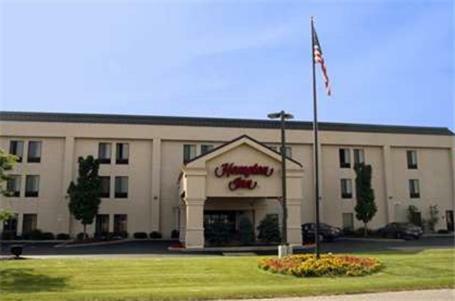 Located off Interstate 196, this South Haven hotel is 5 minutes’ drive from Lake Michigan and the Michigan Maritime Museum. 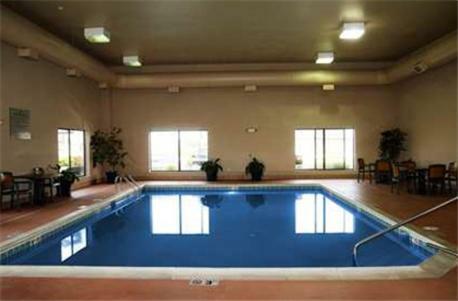 It features an indoor pool and spacious rooms with free WiFi. 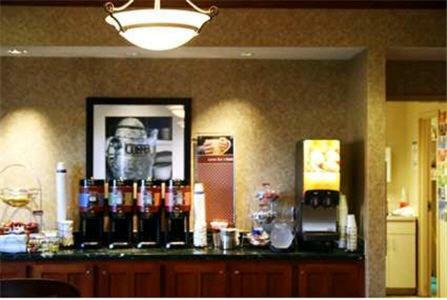 A cable TV and tea and coffee-making facilities are standard in every room at the Hampton Inn South Haven. 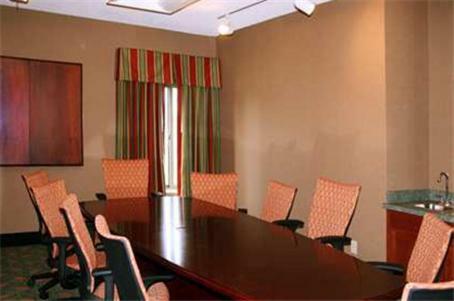 All rooms include a seating area and work desk. 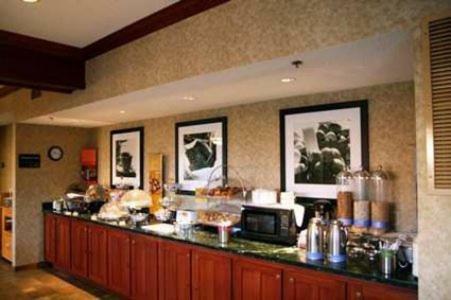 A daily buffet breakfast, including hot and cold items, is served at the South Haven Hampton Inn. 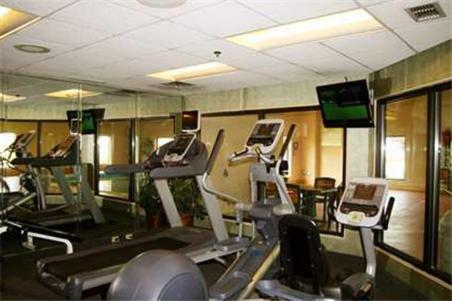 Free access to the on-site gym and hot tub is provided to all guests of the Hampton inn. A launderette and business centre is also available. Central Kalamazoo is 1 hours’ drive from the hotel. Sherman Dairy Bar, featuring fresh ice cream made on site, is 3 minutes’ walk away. 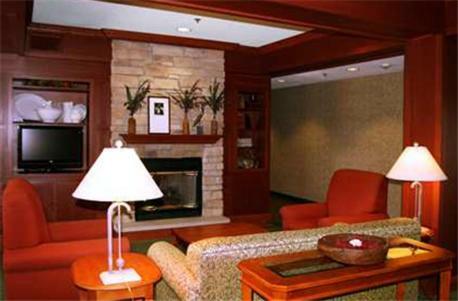 the hotel Hampton Inn South Haven so we can give you detailed rates for the rooms in the desired period.